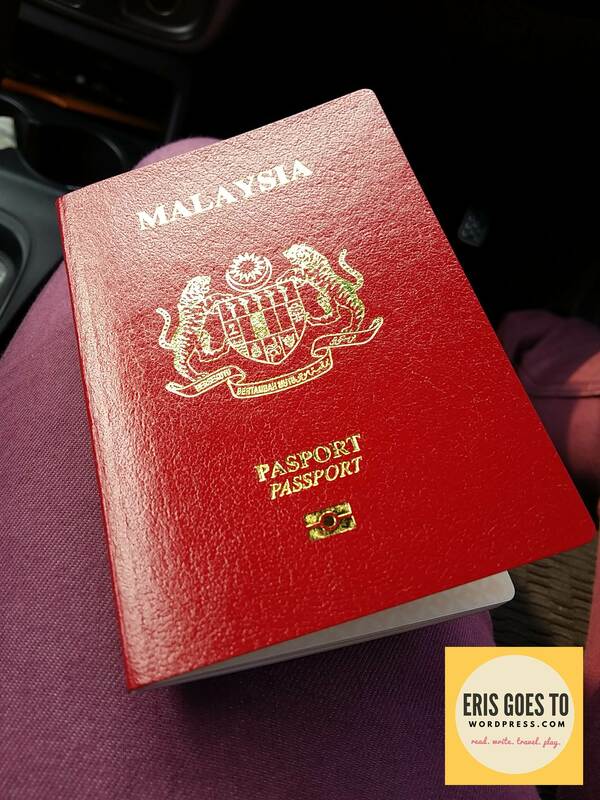 How to Renew Your Malaysian Passport: Tips and Experience! I spent a lot on travelling this year. But seeing all the nice trip pictures on my social media feed – the sandy blue beaches, the foggy mountains, the bustling cities – has brought out the travel itch in me. D: Since I can’t afford any more long haul vacations, I’ve decided to go for a short one: to Phuket, Thailand! Before that there was one very important step: renewing my old Malaysian passport. I took half the day off to drop by the National Registration and Immigration Department (Jabatan Pendaftaran Negara) in Puchong Utama. I heard the line here gets long real fast, so I came very early. Even then, I was fourth in line despite arriving at 6.20am (!) All the shops at the commercial building where the department is located were closed and it was dark, with loads of mozzies. I got bit like crazy. After an agonising 1 hour + (the line grew steadily longer) the doors finally opened just before 8am. I fell into line to Counter 10, where a nice Indian lady took my old passport and IC. I was given a blue form to fill up with my details before she issued me a number. Once I got the number, I went upstairs via a side staircase to a waiting area (above). Number was called, I gave the form, passport and IC to the staff, then sat down to take a picture. Gone are the days when you had to take a photo at your local camera store – now everything is done on the spot, digitally. 🙂 I also had to verify both thumbprints through a digital scanner, sign another form containing my details and print my thumbnail on it with ink. Another counter will call you and issue the receipt. Collection is in an hour’s time. It was 8.30am. So…. Around 9.20am, I headed back next door to collect a new number from Counter 10. Went upstairs again, where it was called almost immediately. I showed the staff my receipt, signed more forms, and walah! Brand new passport, valid for five years. It costs Rm200. Arrive early. In my case, I arrived at 6.20am, took my number and submitted everything at 8.30am, then collected it at 9.30am. No hassle! If you arrived late and there’s a long line ahead of you, bring a book or a powerbank for your phone so you can pass the time. Dress decently. It’s still a government office and short shorts/singlets are *technically* not allowed (although I’ve seen some places with lax rules). Still, you don’t want to get turned away, or worse, handed a sarong to cover up, do you? 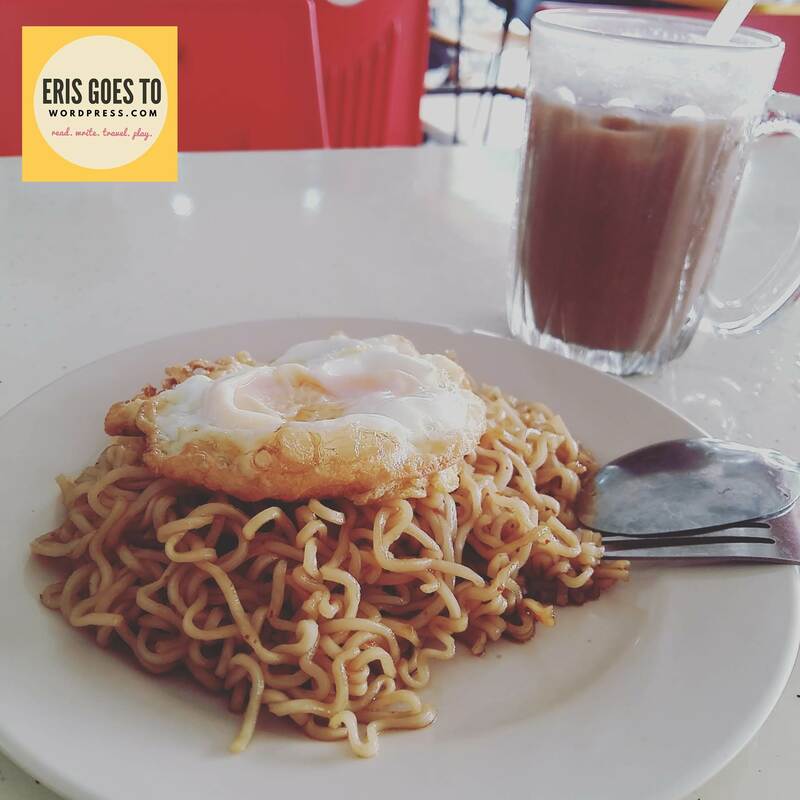 Bring: Money (RM200 – five year renewal fee), your IC and old passport. They will cut a triangle in this after they hand you the new one. You don’t need to bring a photo, they will take one for you on the spot. Wow. Your processing is fast. Here, we have to wait a week or a week and a half for our passports to be delivered. I hope I do too! Can’t wait for it 🙂 where ru off to next Liv? I enjoyed your post but waiting in line for a passport?? I can renew mine online. No queues, no waiting for your number to be called. But then you don’t get to have breakfast while you wait! Happy travelling with your new passport.